COTTY finally gets the GUNOLD Look! 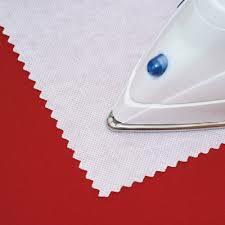 From the 1st of February the presentation of our COTTY cones changes and will be delivered on cones with snap base! Try the new STIFFY 1975B! 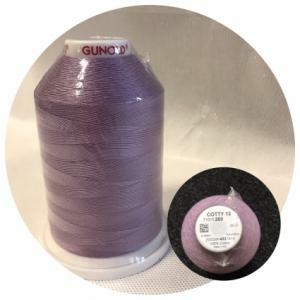 NEW - Embroidery threads and materials - "GUNOLD" - Germany !!! 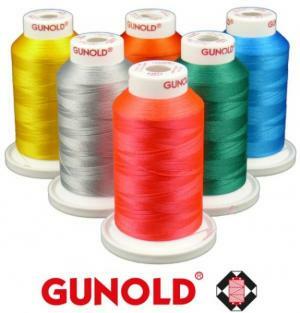 We are pleased to inform you that Botexim Ltd. has a new partner and is an official partner and representative of "Gunold" - Germany!